A day-long workshop on Coding (Computer Programming) was held at District Government Public Library Auditorium, Munshiganj, on 4 September 2018. 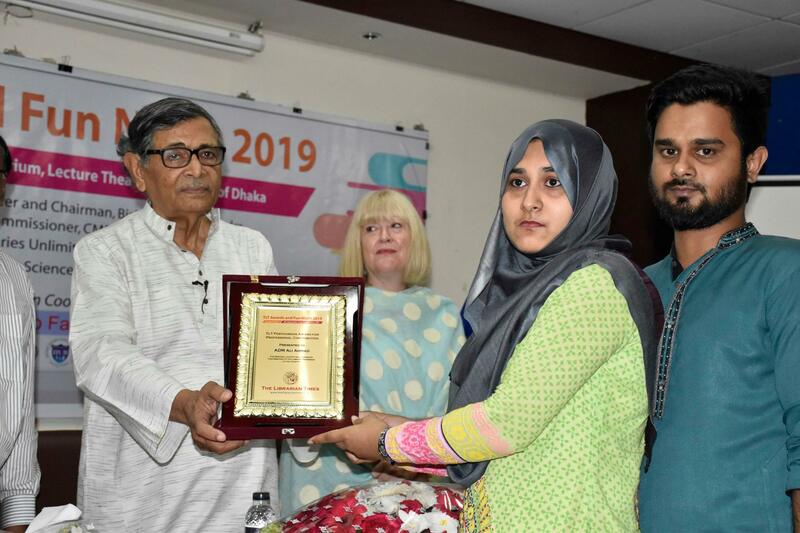 Ms Rafia Sultana, Librarian, Department of Public libraries presided over the programme. Students who are in between 8 to 15 years of old took part in the lively workshop session and learned both coding and computer programming. Indeed, participants were also introduced to the latest education equipments especially used in the United Kingdom and developing nations. To make the workshop fruitful, several sessions were conducted for two hundred participants by forming six groups. Libraries Unlimited (LU) Project of British Council set up micro: bit, a pocket-sized computer with features to learn coding. 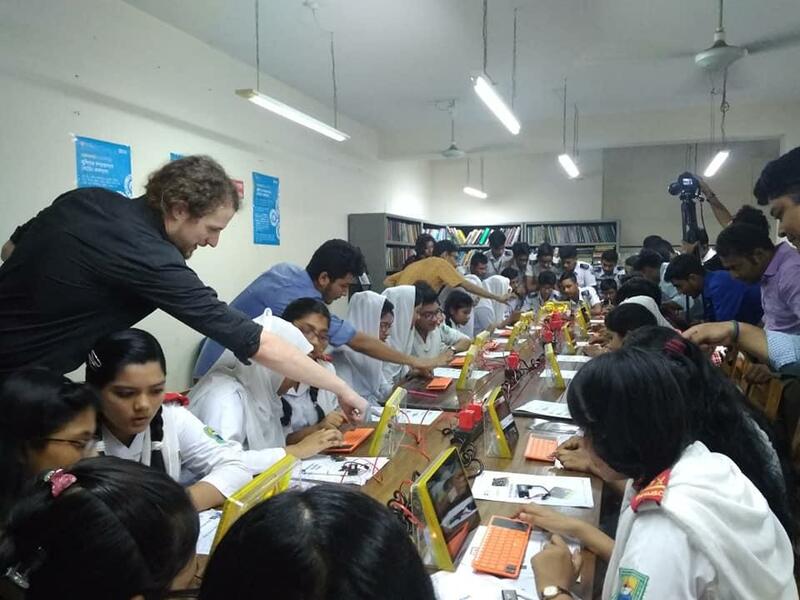 Micro: bit will potentially popularise the context of coding among the young generation of Bangladesh. It will open exciting opportunities to coding, which is one of the fastest growing occupations worldwide with leading to future employment, community engagement, digital leadership and skills development. LU will establish 30 model public libraries and an e-library network, and scale services to further 39 public libraries. 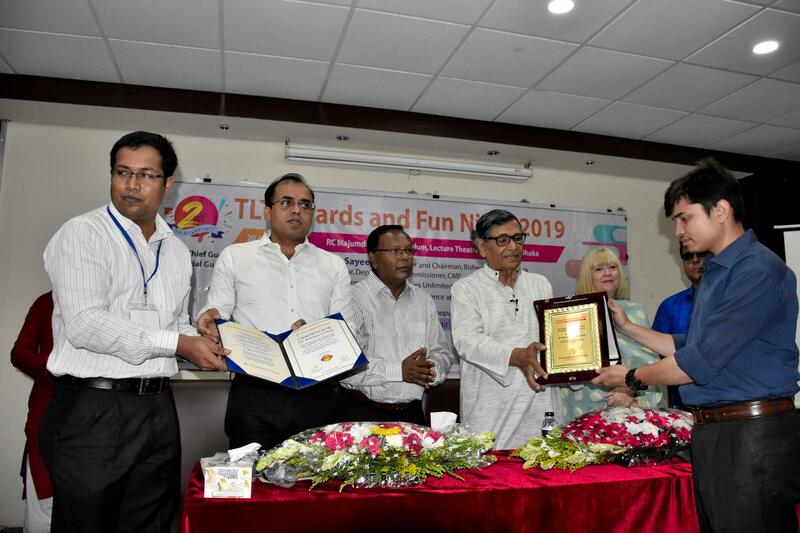 It aims to upgrade ICT facilities and design new layouts to create contemporary multi-usage solutions that provide innovative learning environments. 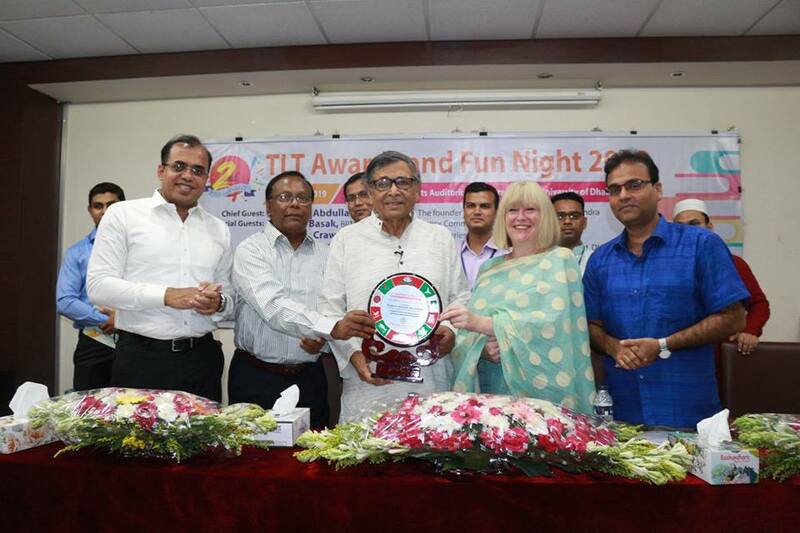 Technical lead Timothy Grin of British Council, ICT Manager Tamim Mostafa, Component Lead ABM Ali Ahmed attended the workshop. A good number of volunteers were also involved to make the workshops successful. 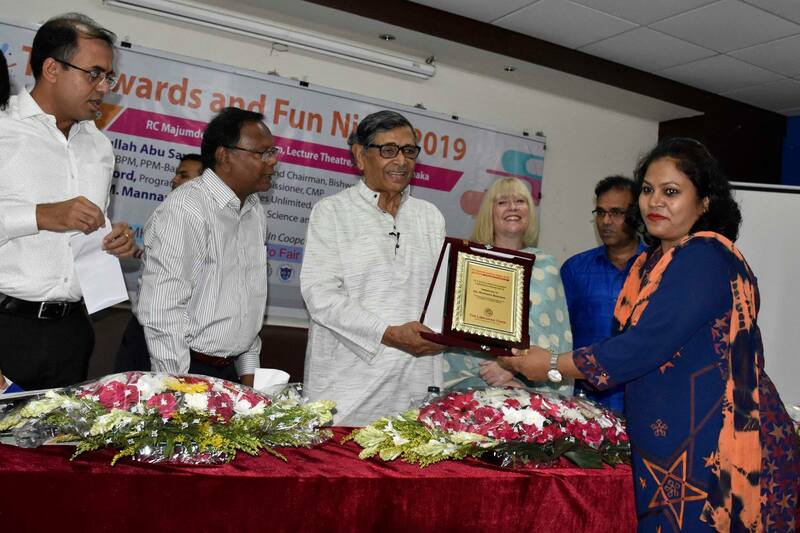 University Grants Commission (UGC) Chairman Professor Abdul Mannan on Thursday said the higher education and research are gaining momentum in Bangladesh as UGC Digital Library (UDL) has been undertaken by the UGC and Education Ministry, reported by Bangladesh Sangbad Sangstha (BSS). 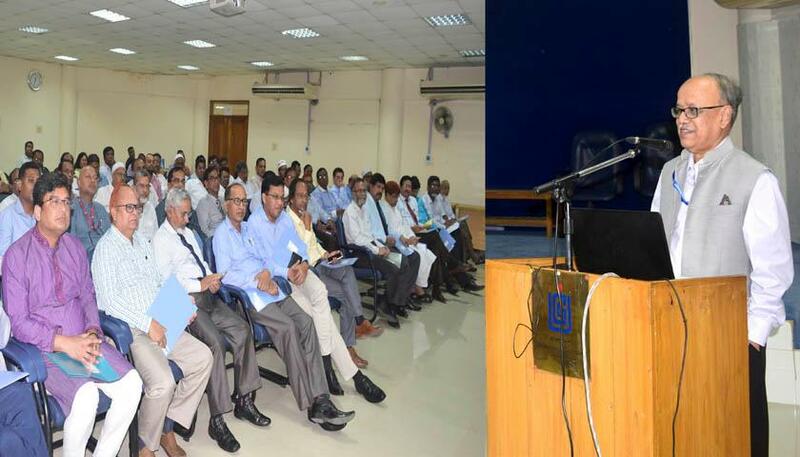 “Digital library has been immensely contributing to enhancement and excellence of higher education and research by offering access to e-resources to its member institutions over the years,” he said as the chief guest while addressing a knowledge sharing meeting on sustainability of UGC Digital Library (UDL) at UGC auditorium, on Thursday 6 September 2018. 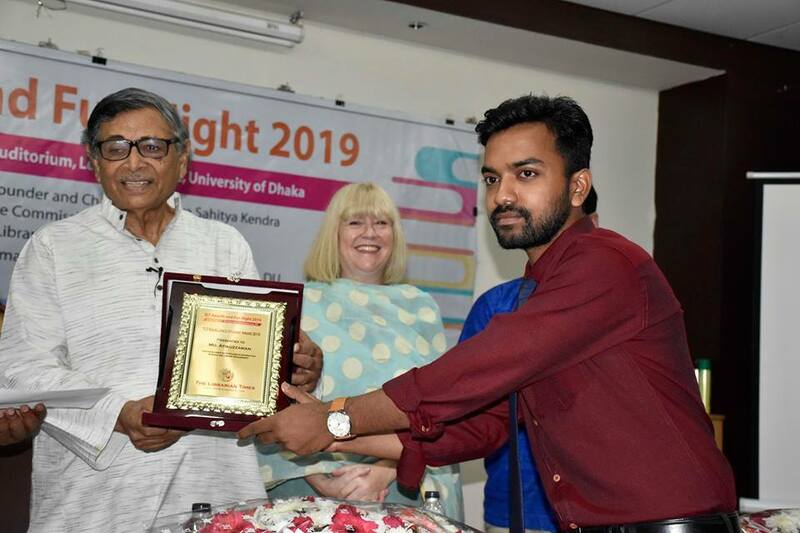 He also highlighted the need for raising awareness about the use of e-resources among the students, teachers and researchers of the university. He said the demand of e-resources is growing in the country. 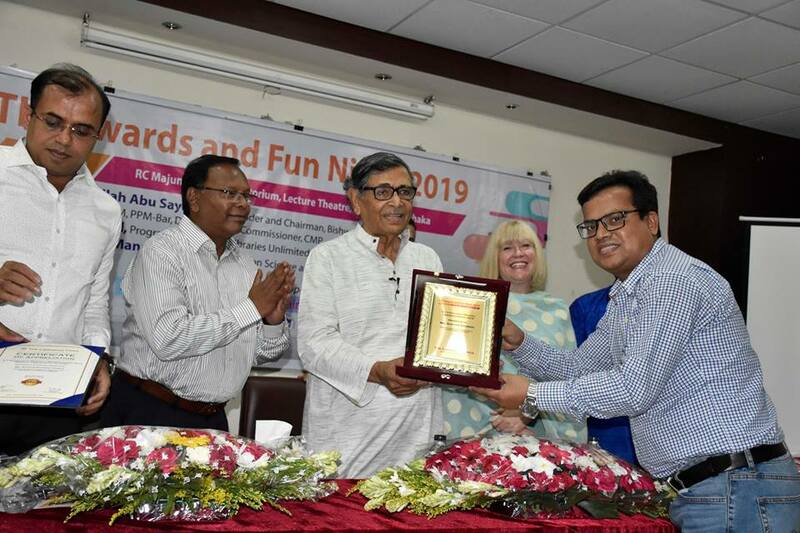 UGC members – Professor Dr Md Akhtar Hossain, Professor Dr Mohammad Yousuf Ali Mollah and UGC Secretary Dr Md Khaled also spoke on the occasion. 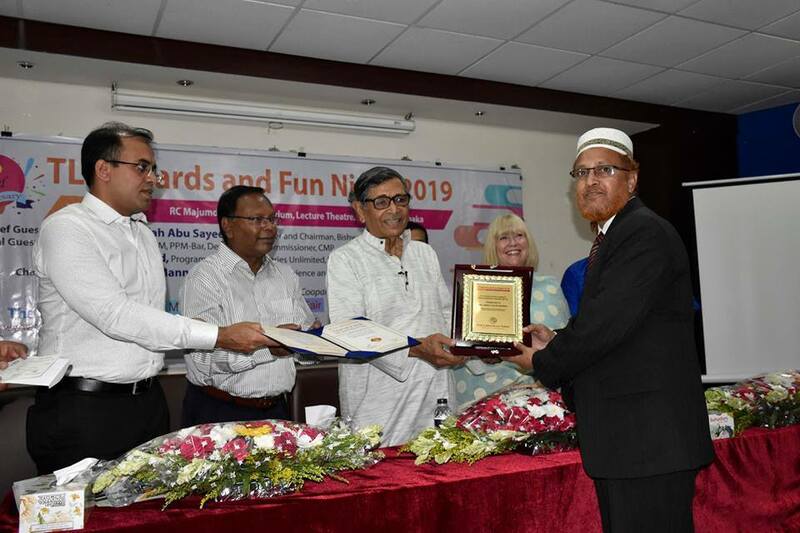 Professor Yousuf Ali Mollah said the digital library project has been undertaken to keep pace with the globalised world. 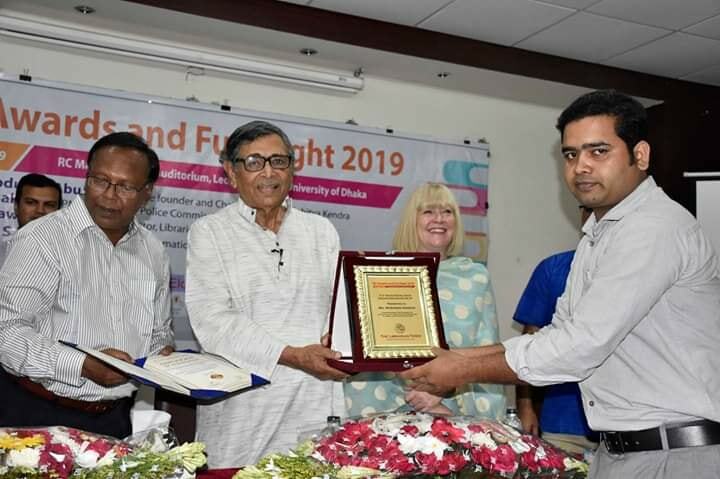 Highlighting the objectives of UDL, Professor Akhtar Hossain said that Digital Library can enhance the capacity building of the librarians, researchers, students and faculty members. He also urged the librarians to work pro-actively in the area of library management. At present, 90 organisations including 86 universities of the country are subscribing over 34,000 e-resources through UGC Digital Library, he added. Vice-chancellors, pro-vice-chancellors and librarians from public universities of the country participated in the meeting. High officials from UGC were present at the meeting. 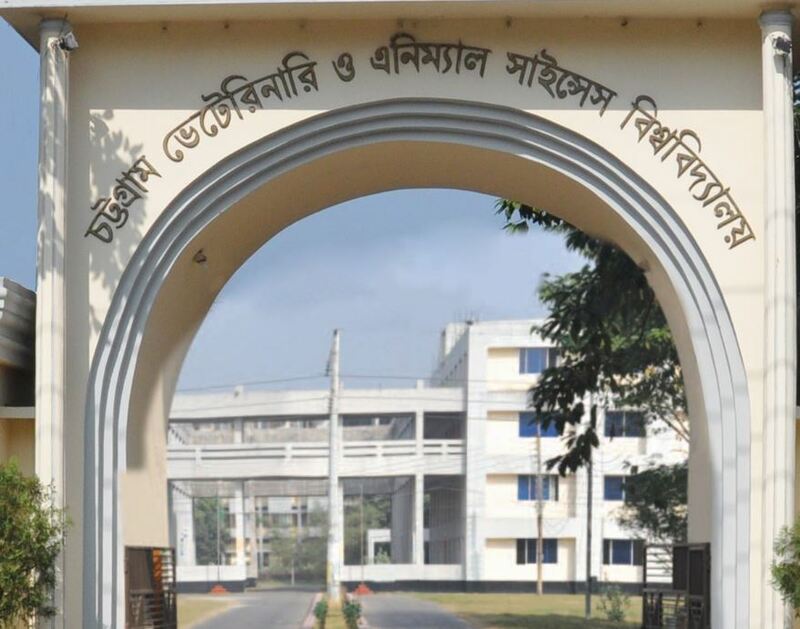 Chittagong Veterinary and Animal Sciences University Central Library are going to organise a seminar entitled “A national-level network for agricultural library and information centres in Bangladesh” under the HEQEP CPSF 2184. Due to unavoidable circumstances, the seminar date has been rescheduled. The new date: 16 September 2018. All invited members are requested to follow the above-mentioned date.